You deserve to feel welcome and comfortable in the studio. Our clean, luxury style suits all ages and genders. With our Emendee nail tables you won’t feel overwhelmed with strong odours or breathe in fine acrylic powders during your service. We understand you come to us to relax and enjoy our high-quality professional services. We also understand that when you are here you deserve to have it be all about you. This is why we deliver a one on one service from start to finish. All of our staff are trained above and beyond Australian standards to ensure you receive the highest quality service. Hold on, chillax! We’re not trying to sell you on our services. Instead, here are some of our #sassyminxsquad testimonials that will do the hard work for us. Amazing service!!! Amazing nails! Made to feel very welcome � Everyone must experience sassy minx! Your nails are strong and healthy, yet you still want the to look well maintained. 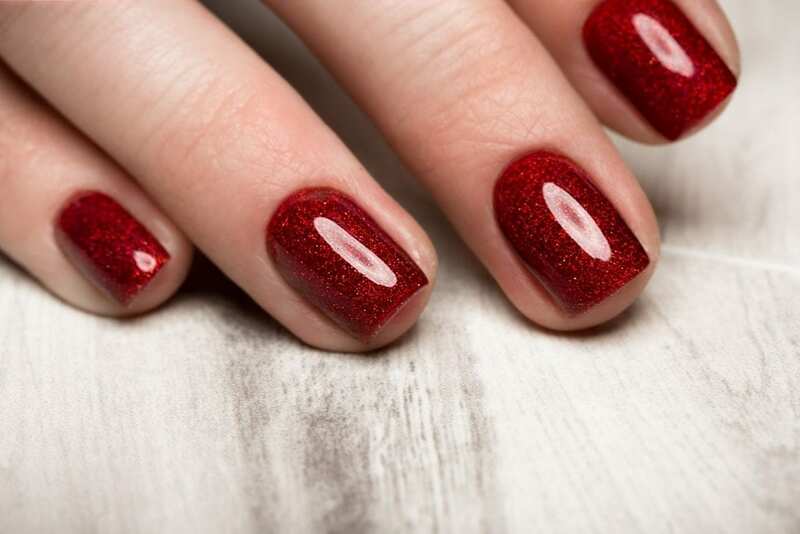 Our natural nail services will keep the integrity of your natural nails whilst enhancing them to look classy and elegant. Whether you are looking to grow your natural nails or have extreme shapes and lengths. 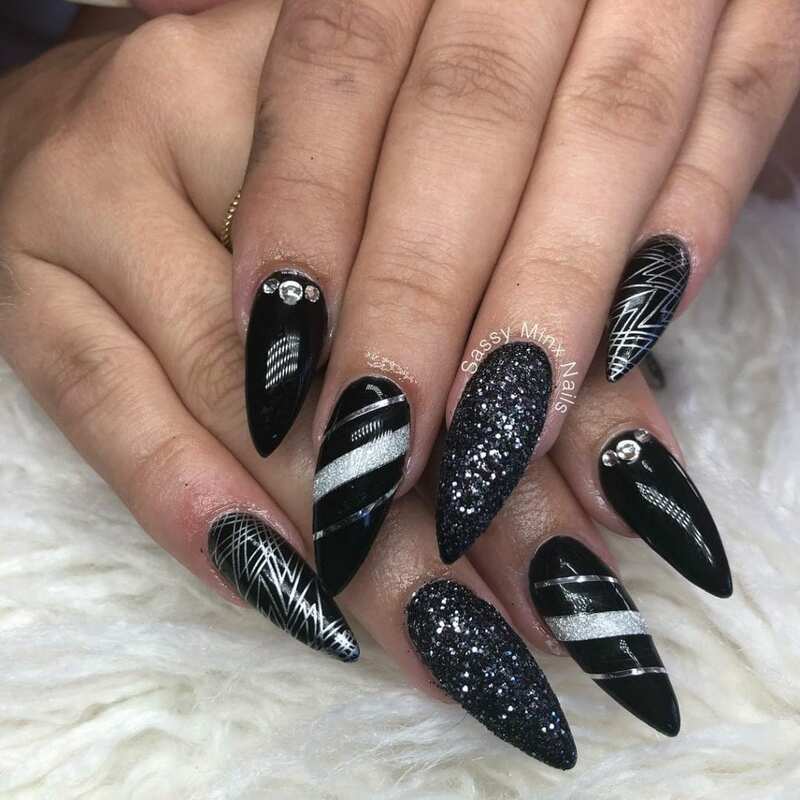 At Sassy Minx we have a variety of nail enhancement services to ensure the right fit for your lifestyle. Ready to experience spray on confidence? Our Spray Tans are not like most. In fact we guarantee it. Beautiful full lashes are something every woman should experience at least once in their life. But be warned, eyelash extensions are HIGHLY addictive. Not only are we transparent with all of our service costs, offer wine to our after 5pm clients and have simple weekly membership to ensure you always look your best. We now are THRILLED to announce we also offer AFTERPAY for your favourite services.